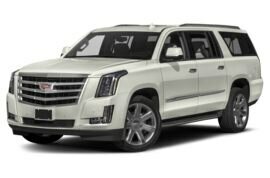 Named for one Antoine Laumet de La Mothe, sieur de Cadillac—the founder of the city of Detroit—Cadillac is the top tier luxury brand of General Motors and arguably the most prestigious of all American brands. Once known as the “Standard Of The World”, precision manufacturing, reliability, and innovation have always been Cadillac’s calling cards. 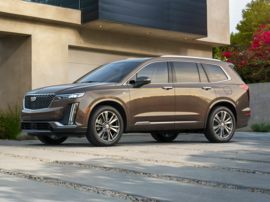 New Cadillac models were the earliest to introduce innovations such as the first volume production of a fully enclosed car and the first incorporation of an electrical system. This development enabled the use of a starter motor, an ignition system, and electric lighting. 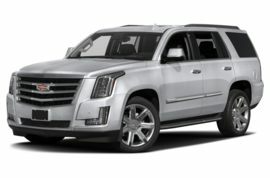 Additionally, Cadillac is credited with being the first auto builder to mount a switch on the dash for headlights, use a thermostat in its cooling systems, and the first to use a V8 engine. 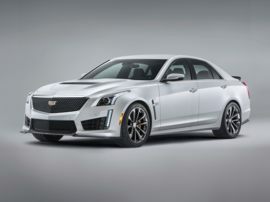 By the way, that V8 enabled new Cadillac cars to hit a top speed of 65 miles per hour. Back in 1915, when that engine was introduced, most roads would barely accommodate speeds of 30 miles per hour. 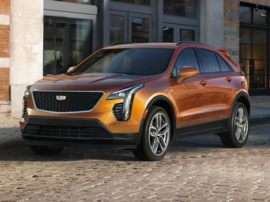 The first clashless Synchro-Mesh manual transmission, utilizing constant mesh gears was another innovation bowing on new Cadillac models. Shatter resistant glass and all-steel roofs made their debuts on new Cadillac cars as well. Smooth and powerful V12 and V16 engines were hallmarks of the brand as well. 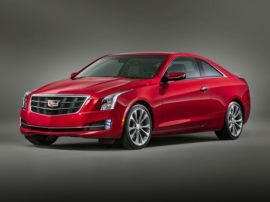 New Cadillac models also became the first to use a mass-produced fully automatic transmission. 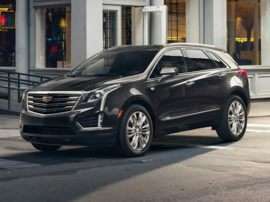 Mentioning Cadillac to individuals of a certain age conjures visions of huge tailfins and massively bulbous front bumpers. Over the years, the styling of Cadillac cars played just as much a role in the success of the company as technical innovation. The massive Fleetwoods and Eldorados of the 1960’s and 70’s were the epitome of high style in their day. Ultimately though, their behemoth natures fell victim to escalating fuel prices and the changing tastes of automotive consumers who had all grown used to the sophisticated agility of European luxury cars. 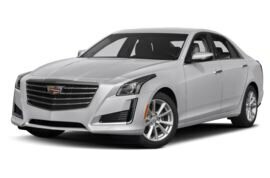 Today’s Art and Science design philosophy distinguishes the sleek new Cadillac models with sharp lines and acute angles, while still incorporating vestiges of the tailfins and vertical taillights of the heritage models. 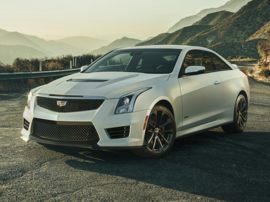 As part of the rejuvenation of the brand, new Cadillac cars also place just as much emphasis on performance as luxury. 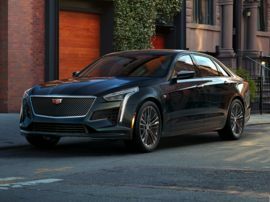 Each of the Cadillac models is now a driver’s car—while still possessing the capability of transporting its lucky occupants in supreme comfort and high style.